Now one can afford a nice house in North Burnaby. Here it is. Located near all types of transportation, 15 min drive to downtown; one can walk or take a very short drive to: public & private schools, Brentwood Mall, Skytrain, public buses,great shops on Hastings Street and Safeway. 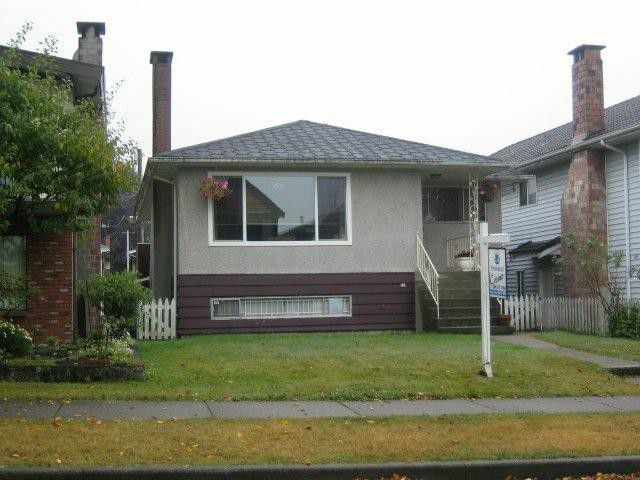 This good looking bungalow needs updating, mostly original; however, it is a great house to invest the cost of updating. It's a great deal. The price reflects that the house is mostly original. By appointment only, call the listing agent today!